Gene Yang began drawing comic books in the fifth grade. In 1997, he received the Xeric Grant, a prestigious comics industry grant, for Gordon Yamamoto and the King of the Geeks, his first comics work as an adult. He has since written and drawn a number of titles, including The Eternal Smile (with art by Derek Kirk Kim) and The Rosary Comic Book. 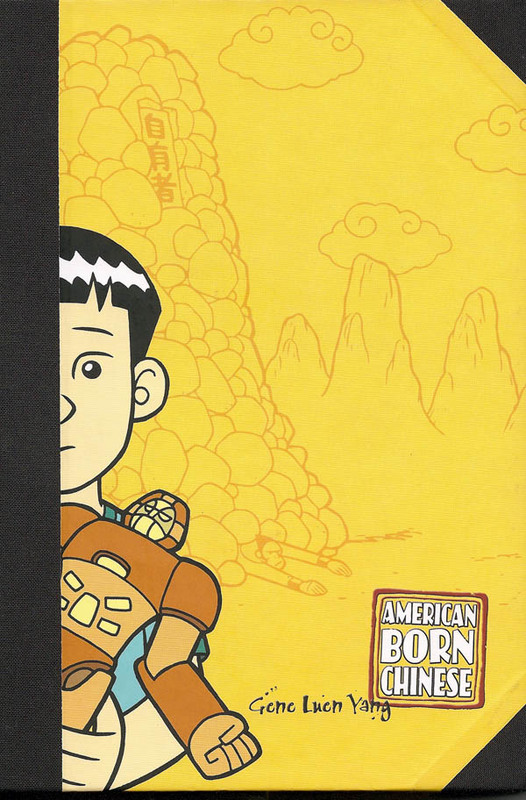 His 2006 graphic novel American Born Chinese won the American Library Association’s Michael L. Printz Award, the Eisner Award, and was nominated for the National Book Award.